In case you can’t tell, curating heavy music is what we live and die for, and in that spirit, we are pleased to announce something we’ve been wanting to do for a long time but are now finally able to, with our own label. 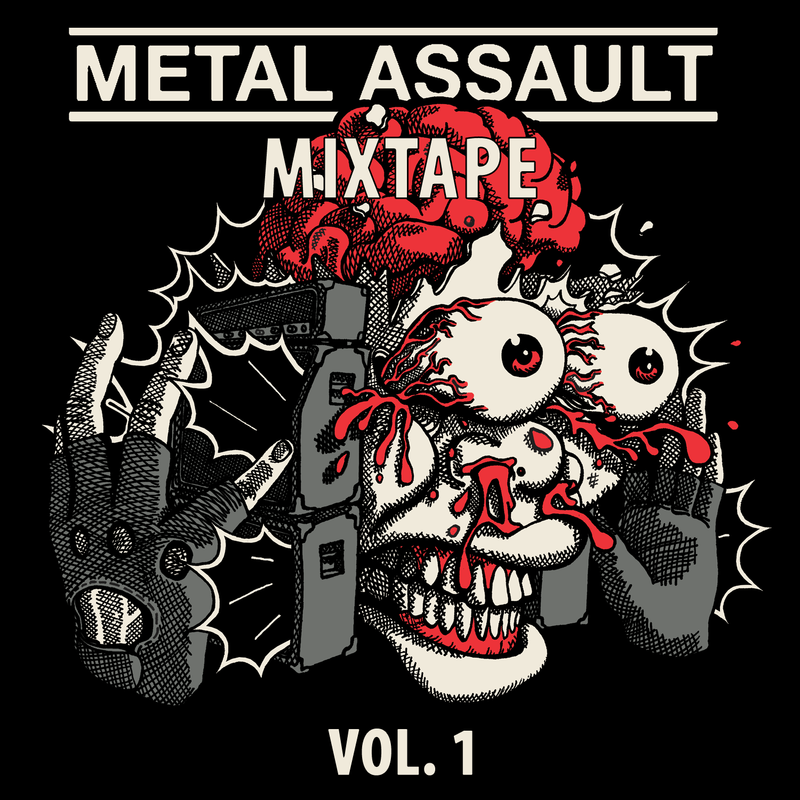 In summer 2019, Metal Assault Records will be releasing a mixtape compilation, simply titled Metal Assault Mixtape. 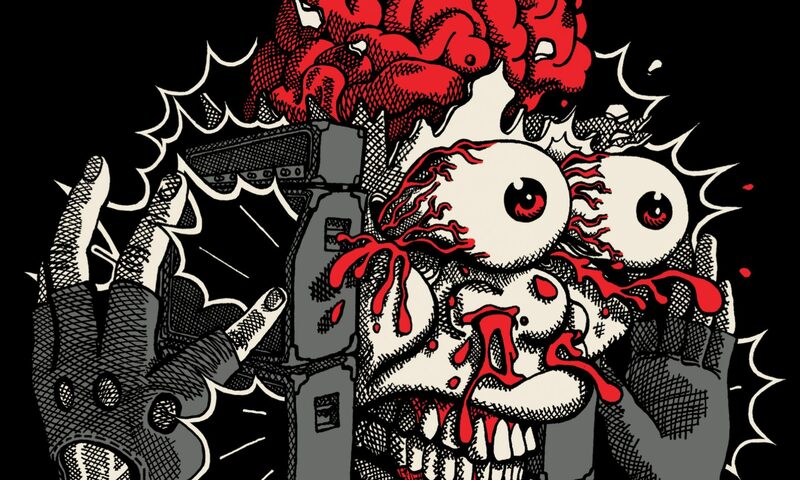 If all goes well with this release, there shall be sequels, because we firmly believe that there is a plethora of underground heavy music waiting to be discovered, enough to spawn a never-ending series of such compilations. As the name suggests, Metal Assault Mixtape will be released on cassette tape as a limited edition. Even though the cassette resurgence has been undeniably strong in the past few years, a lot of people still don’t have or can’t find a working cassette deck, so in keeping with the times, we will also be making all tracks constituting Metal Assault Mixtape available for sale on all digital platforms, both as a full album purchase and as individual tracks. Of course, every purchase of the cassette tape will be accompanied by a free digital album of the whole compilation. We would like to take this opportunity to declare that we are officially seeking submissions from bands interested in participating in Metal Assault Mixtape. Please feel free to contact us at demo [at] metalassault dot com.